This fictional account of a Navy SEAL with nothing left to loose might interest those of you who enjoyed Without Remorse by Tom Clancy. Which was also about a Navy SEAL who had nothing left to loose. But that is beside the point. 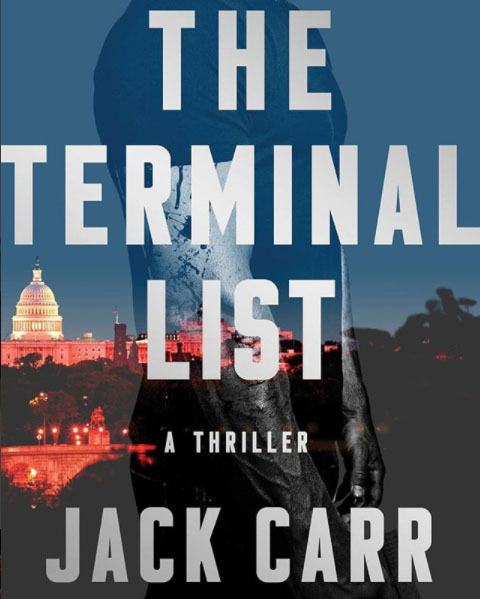 Author Jack Carr, a former SEAL himself, makes his debut novel release with very positive reviews. The writing is fairly technical in regards to equipment and tactics so if you like that sort of thing you will enjoy this book. Take a few minutes and read this interesting article over at MilitaryTimes.com regarding the state of our capability to fight in megacities and what certain groups, including the Asymmetric Warfare Group, recommends should be done about it. Everyone has head of Delta and DEVGRU . But how many know of the Intelligence Support Activity (ISA)? Often referred to as simply The Activity. The SOF unit that rarely gets film representation. 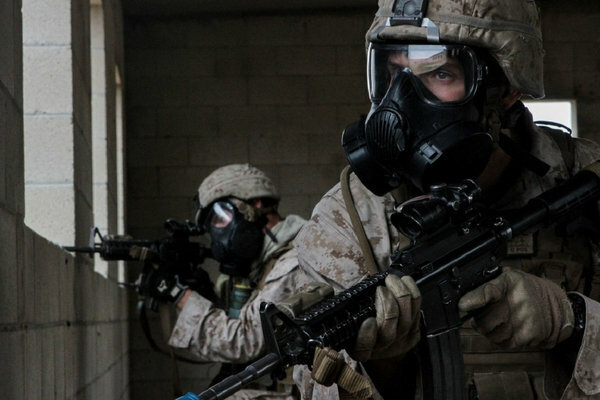 Utilizing both male and female operators the Activity develops intelligence directly for other SOF units and “prepares the battlefield”, often being the first boots on the ground. From hunting drug lord’s to war criminals to Saddam and even present during the Bin Laden raid the Activity is essential to the effectiveness of our SOF units. Lots of additional info about Delta, DEVGRU, SpecialForces, SAS too. 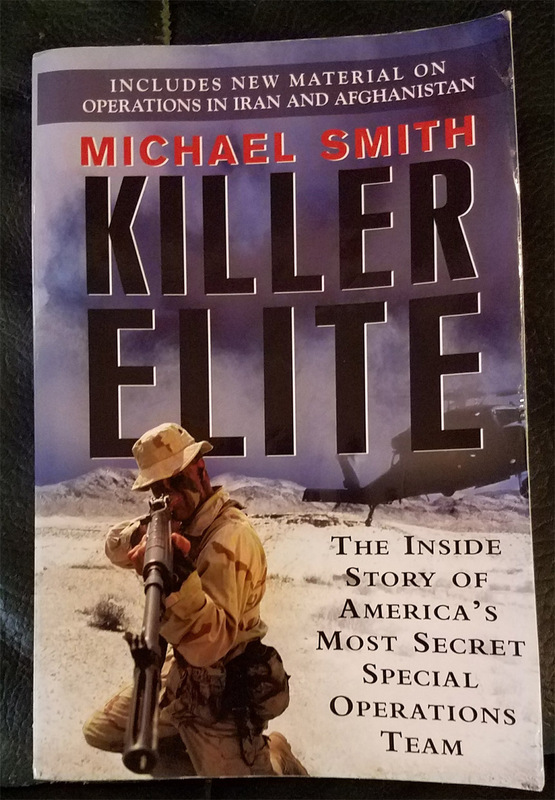 Killer Elite is a must-read for anyone who desires to know more of how our elite forces get the job done. This is not a new book release. I originally read this title years ago, but recently, an updated version was released. Also available on Audible. Note; Do not confuse this book with the film (Robert De Niro, Jason Statham, Clive Owen) and book (book also goes by the name, The Feather Men). They are not related in any way to the Michael Smith writing that is reviewed here.